hd00:08Smoke rises to the street light. Fog descended on the town. Smoke coming out from burning garbage container. Wind carries the smoke from a burning trash can. Horror, abstract background, night shot. hd00:15Beautiful sunset at the beach, amazing colors. Tropical, Goa. hd00:38CIRCA 2018 - a U.S. Army jeep vehicle drives through the fog at night. 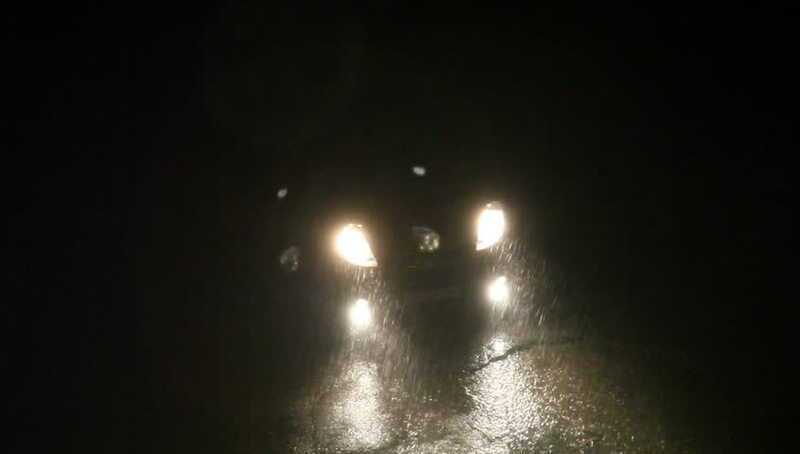 hd00:16Furious Hurricane Winds Hit At Night.